*Price: 499.00 plus tax. Shipping is not included. 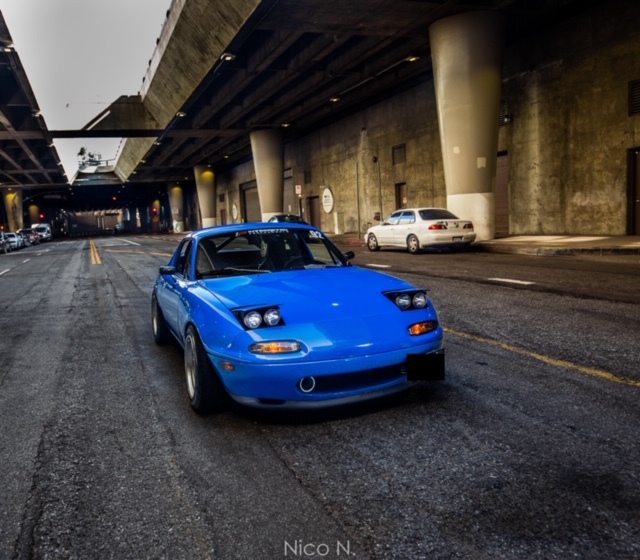 Are you tired of the big goofy looking barn door headlights on your Mazda Miata? These BSP Low Profile Headlight Kit is what you Need. For Better road visibility and a brighter light at night. Mazda liked them so much they used them as the platform for the lights on the M Speedster. Then Mazda put one of these kits on the M Coupe. The factory ‘barn door’ headlights interfere with your forward vision. 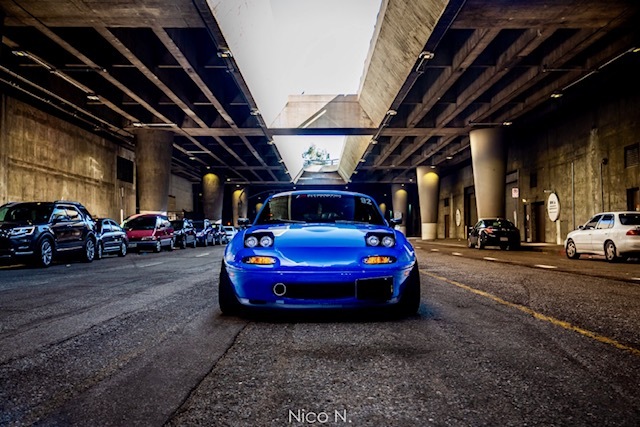 Our lowered profile lights capture the essence of the Miata and improves the field of view drastically. 2. New DOT stamped clearer lenses*. High beams use all 4 lights. Replacement lenses are just $49.95. Now uses H3 Halogen replaceable bulbs. No side glare issues. NOW WITH POLISHED RINGS AROUND EACH LIGHT! Don’t be fooled into buying similar but more expensive kits that have fewer features.